NORWAY — At the turn of the 20th century, Norway had at least half a dozen one-room primary schools, including the Lower Primary School on Main Street. Members of the Norway Historical Society say not much is known about the history of the building and there are only a few available pictures. The building has been there since 1854, Susan Denison of the society said. 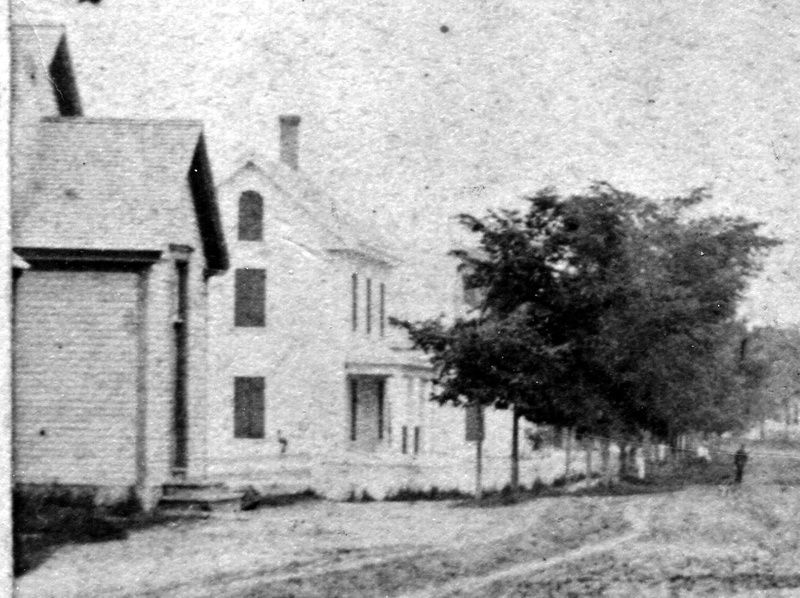 The society knows that in 1837 land was conveyed for a school in the area but it is unclear if there was another school building on the same location or near the present schoolhouse. Denison said Ezra Beal, the father of General George Beal, built the Lower Primary School in 1854. It was one of the few buildings on Main Street to escape the inferno of 1894 that destroyed much of the downtown. “I never knew how the flames came to spare the Holmes place, jumping it to raze the homes of Uncle Jock Whitehouse and Put Richardson. 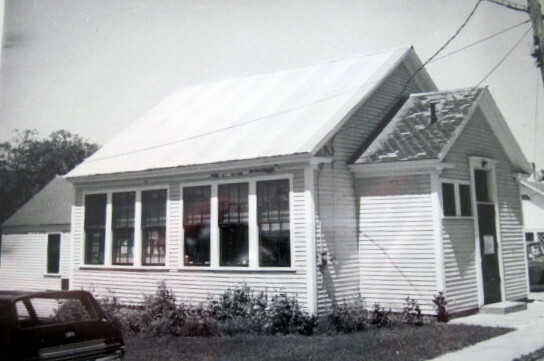 Neither do I understand why it stopped at the Lower Primary schoolhouse, except perhaps the vacant lot between the Richardson place and the school supplied a barrier,” said Walter L. Sanborn, a member of the Norway Historical Society, many years ago. Newspaper reports indicate that in 1928, the Lower Primary School and all other primary schools in town were outfitted with electric lights. The schoolhouse also received new paint and a new drinking fountain and wash basin that year. In June of 1956, there was a great deal of talk about starting a nursery or kindergarten school and the plan was to start one that fall at the Lower Primary School. “Of all the schools, it is odd that the one we know the least about is right in town,” Denison said.